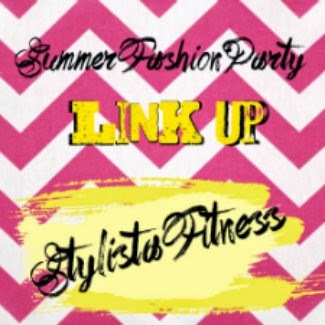 Today I'm co-hosting a Summer Fashion Party Link-Up with Melissa from Stylista Fitness! She has a great blog that features two things I love very much, fashion and nutrition! This week's theme is summer dresses. This theme is perfect for me since I live in summer dresses. They are perfect for this insane Florida heat and are so easy to dress up or down! These are a few of my favorite dresses I've worn this summer. 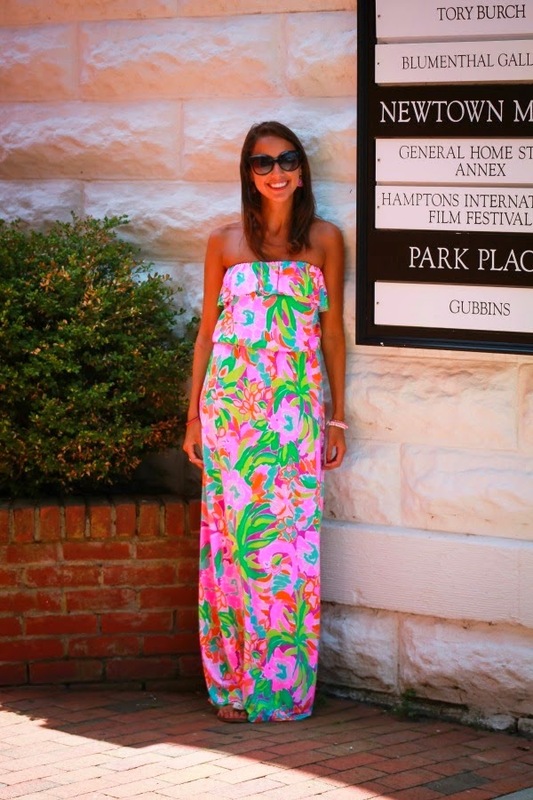 Be sure to head on over to Melissa's blog and link-up your summer dresses this week! Thanks to Dr Brave for bringing back my Husband ,and brought great joy to my family??? My name is Wendy Streeter,and i live in New York. My Ex-Husband dumped me two weeks ago after I accused him of seeing someone else and insulting him. I want him back in my life but he refuse to have any contact with me. I was so confuse and don't know what to do, so I reach to the internet for help and I saw a testimony of how a spell caster help people to get their ex back so I contact the spell caster and explain my problem to him and he cast a spell for me and assure me of 48hours that my ex will return to me and to my greatest surprise the third day my ex came knocking on my door and beg for forgiveness. I am so happy that my love is back again and not only that, we are about to get married. Once again thank you Dr Brave, You are truly talented and gifted. Email: bravespellcaster@gmail.com is the only answer. He can be of great help and I will not stop publishing him because he is a wonderful man.Email:bravespellcaster@gmail.com,or kindly visit he website http://bravespellcaster.yolasite.com . Looking great! Thanks for being the most awesome co-host! Labor Day SALES. A Roundup with Coupon Codes! Lilly Pulitzer After Party Sale! MAJOR SALE ALERT! 70% off Tory Burch and Shopbop!